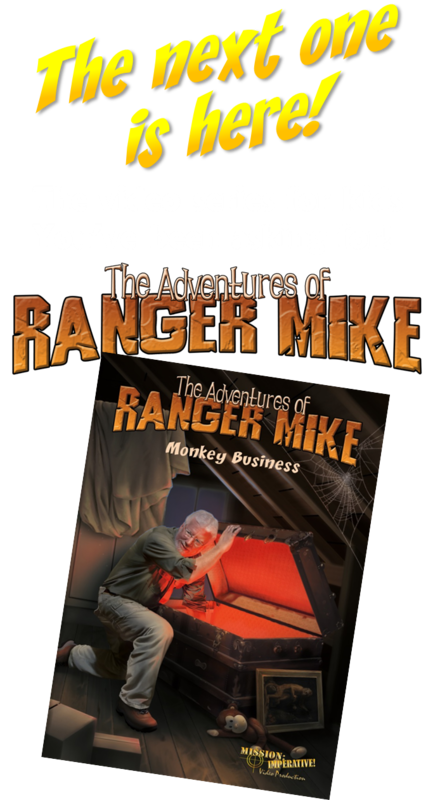 The above is the cover of the new episode entitled "Monkey Business". It's finally here! Click ​here to see the ones currently available, and if you're interested in all five DVDs we're offering a SPECIAL which you can see ​​​​here. The next episode, entitled "Face-To-Face With Leviathan!" is targeted to be released this fall! Our primary activity is the presentation of seminars on a wide variety of topics that promote the biblical view of origins. We also produce DVDs and other material that have the same goal. 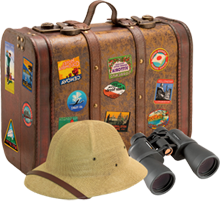 Additionally, we offer two travel adventures - "safaris" - that are creation-oriented. 1 - Does science actually support evolution? 2 - Is "creation" a science theory? 3 - How long were the "days" of creation? 3 - Is there any evidence for a GLOBAL flood? 4 - Where did the water come from? 5 - Where did it all go afterward? 5 - What really happened to the dinosaurs? 6 - How do dinosaurs fit into the Bible? 7 - Is there evidence for "ape-men"? If you would like to make a tax-deductible donation to Mission Imperative, click here. Join our mailing list to receive m​inistry updates and special offers! Click ​here.